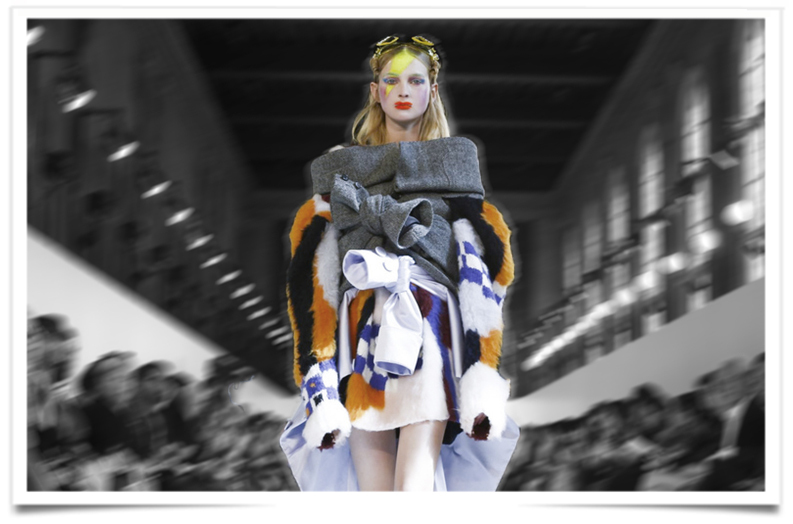 If you want to understand what “fashion revolution” means, take a look at John Galliano’s latest prestation for the Fall/Winter 2016 season of Margiela Artisanal. Today, he proves that it’s not only about the rioting attitude of the “Now Generation,” in fact, he is teaching us that you have to expand the learning rather than replace it. He therefore plays with his own signature style references opulence and eclecticism and mingles it with Martin Margiela’s heritage deconstructivism and subversiveness.